Hello. Sorry for my lack of posts this week, but it’s been a tough week. Unfortunately, it hasn’t left me much time for blogging, nor for much else. Having said that, here’s another new week which I’ve started with a stressful day at work followed by a great endorphin-releasing Clubbercise class. Boy, did I need that! I seem to be really out of step (pardon the pun) with my running. 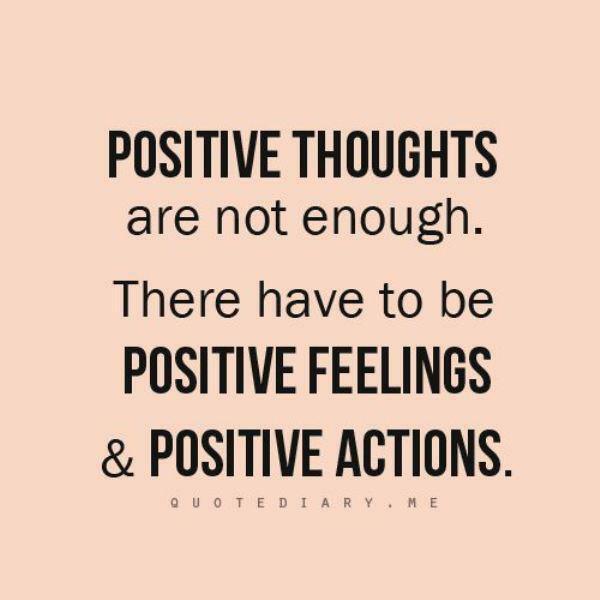 I think it’s a mental barrier, but it’s holding me back more than I’d like. Do you ever get weeks where you just can’t get past the Toxic 20? And it’s really draining? Well, yeah, that’s been me. And now it’s crunch time: get back on track this week or jeopardise my next half marathon- the Mull of Kintyre. I’m going for it- and getting back on that horse! Hello there! How’s your Monday? Did you have a good weekend? Mine was fabulous! The record player was going, and we had a lot of fun. I’ve been struggling on my runs recently. 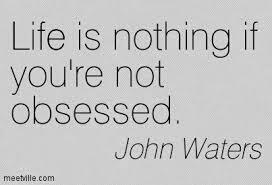 Rather than beating myself up about it, I’m looking at it like this. I’m going to pause, and look at what I am doing. It’s that time of year again – Comic Relief. 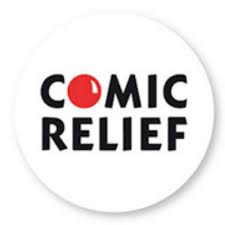 For those of you not in the UK (or living in the UK but under a rock ;)) Comic Relief takes place every two years, with the in-between year now being filled by Sport Relief. But – essentially – they do the same thing, raising funds for vulnerable people at home and abroad. One year it’s sports-led, the other is comedy-led. But, to be honest, there isn’t that much difference, and activities have generally merged together in recent years. 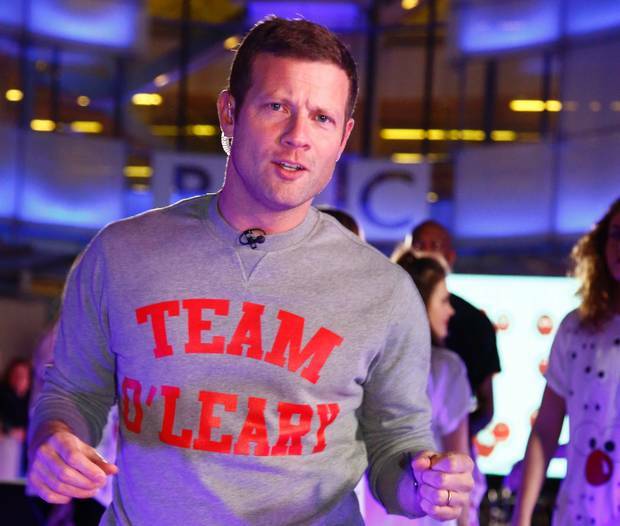 But, the main event for me this year has to be Dermot O’Leary’s Dance off. Imagine dancing for 24 hours – wow! I was so impressed by Jo Wylie’s 24 hour treadmill challenge last year – but dancing? That’s something else! So far, I’ve seen some of the choreographed dances, and I’ve seen a LOT of ‘dad dancing’ too ;), and I think Dermot would be first to admit to that. I think he’s a great DJ, who always gets the cool acts on his radio show. It’s been fun to see him do something a little different for charity! Way back before TartanJogger.com was born, I had a Blipfoto account. And, if I’m honest, that’s about how long I thought the blog might last. How wrong I was, eh? I’ve decided that I’ve nothing better to do with my time I’d give Blipping another go. For those not familiar, Blipfoto is an online photo journal, a bit like a blog, where you can record a picture and a few notes every day. Now, I know I’m not likely to post every day, but there may, perhaps, be some times when I think a picture needs shared, with a few more words than is right for Instagram! If you’re interested, have a wee peek at by Blipfoto page. Hello, my lovelies! Have you had a good weekend? I have. After my comments yesterday about every day being an event for someone, today is Commonwealth Day. And thinking about it has brought back floods of happy memories from last year’s Commonwealth Games. Well, I’ll be giving it a good go! Is everyone as excited as I am about the eclipse on Friday? What can I say- I’m easily pleased! We also have visitors this weekend so I guess I’d better fit in some cleaning this week too!